At The Kitchen Specialist Kitchen Design is a Fine Art. Whether small or large, your kitchen is the hub of your home. Kitchens are no longer just a place where meals are created but its where your life happens. Kitchens are a reflection of how your family lives and your unique style. At The Kitchen Specialist we believe in creating distinctive design solutions, finished with quality cabinetry, functional hard surfaces and the perfect furnishings. 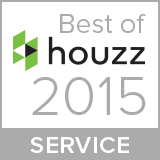 What is in store for you is a great design experience that is tailored specifically to your lifestyle and needs. Through a careful combination of planning, creativity, and collaboration, we will help your dream kitchen take shape. We’ll be there every step of the way, from helping you choose the right custom or semi-custom cabinetry to picking the perfect hardware for the new kitchen.  Looking for something unique and distinctive, upmarket and stylish? 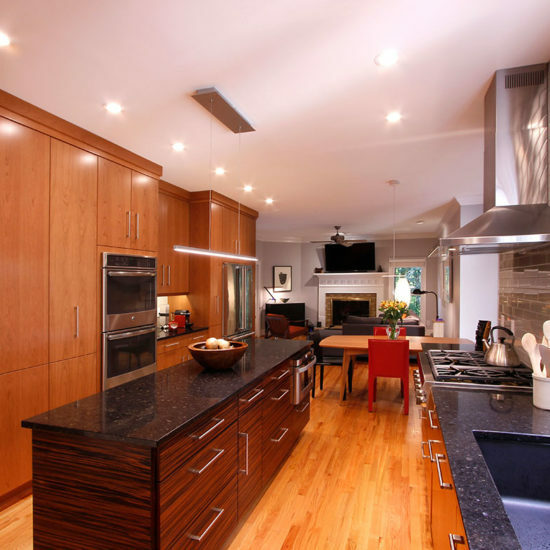 Look no further than The Kitchen Specialist to provide you with professional service and quality cabinetry. We partner with the finest cabinet makers to offer our clients best in class craftsmanship and quality. With Transitional, Contemporary and European Styles we can achieve that distinctive style for your home. 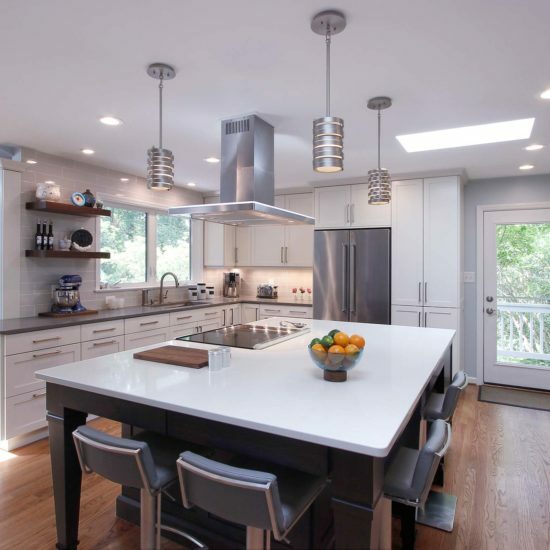 We provide kitchen design and remodeling services for Durham, Chapel Hill and Raleigh areas. Call us now to schedule a consultation or visit our kitchen design showroom in Durham, NC to discuss your project. Mary Leigh MacDonald was fantastic to work with! Her eye for detail, her skills in interior design, CAD drawings and making excellent recommendations were so helpful throughout the entire project. Mary Leigh was a pleasure to work with, always punctual, professional and we had fun doing this project together. 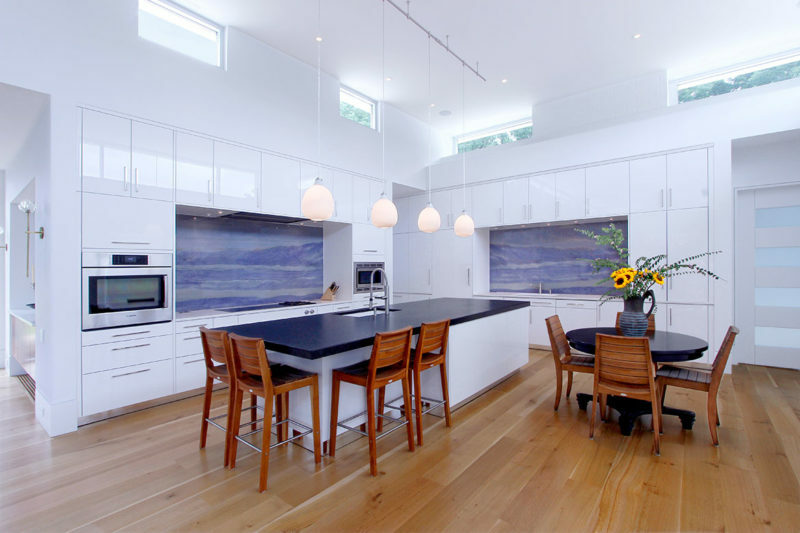 Mac Junker has to be one of the most talented and professional Certified Kitchen and Bath Designer in the Triangle area. From the measurement of the kitchen space through every precious design detail, she was knowledgeable, accommodating, and responsive. The Kitchen Specialist showroom has a great selection of cabinets. No matter your style, you WILL find the perfect products needed to create a kitchen beyond your imagination. I certainly did! 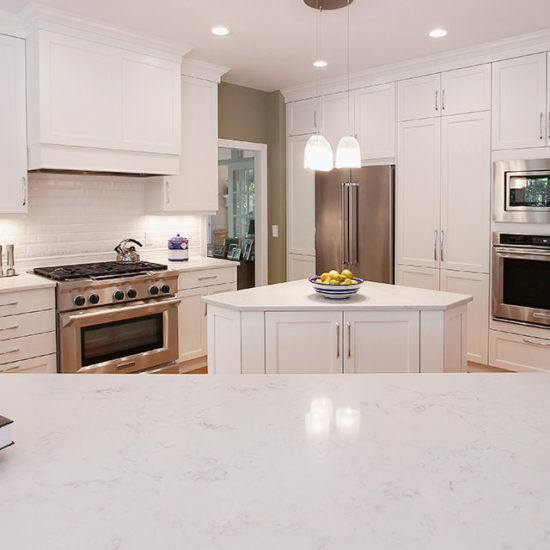 My husband and I found the concept of a full kitchen renovation daunting, but Mary Kate Bedell and the staff at The Kitchen Specialist turned an overwhelming project into an ongoing pleasure. From initial conversations when Mary Kate helped us define our needs through the design process, choosing materials, shopping for the right accessories, and troubleshooting minor issues during the construction phase, we felt we had the full attention and support of an expert team. The end result is a stunning kitchen we love and a trusted relationship with a firm of true kitchen specialists. And we had a ball doing it! After our renovation with the Kitchen Specialist, we spend more time in the kitchen than anywhere in the house. We couldn’t be happier with the result. Mary Kate walked us through every stage of the process, drafting a functional design that worked for our busy family and our budget and helping us select cabinets, tile, paint, counter tops, and more that all worked together and matched our personal style. I felt more comfortable making bold design choices with Mary Kate there to guide us, and the result is phenomenal. I know that we will be back with our next project! We have been featured in Houzz, Durham/Chapel Hill Magazine, and more! We take pride in our unrivaled service and reputation and look forward to working with you. Give us a call, or visit our kitchen design showroom, in Durham, NC, and let us create the kitchen you’ve always wanted.